Marsellos Wilder, the 29 year old brother of reigning WBC heavyweight king Deontay Wilder, has just embarked on his own pro career – stopping a guy named Jalyn Anthony inside a round in Tuscaloosa in May – yet already the expectations are big: because of Marsellos’ surname. Yet as much as he understands these expectations, the younger Wilder says he is not at all fazed by them; that he himself does not feel the pressure. The 1-0(1) cruiserweight says he wants to be active yet at the same time is in no real rush. Wilder does not yet even know for sure which weight class he will be fighting in in the future – the current cruiserweight saying he may either move up or down, depending on how his 6’3” body develops. Q: First of all, what was your amateur career record and did you win any titles? Q: You obviously look to have power, just like your brother says you have, but how would you describe your overall fighting style? Q: Do you feel comfortable at cruiserweight or may you move up to heavyweight one day, and is the plan for you to box on one or more of your brother’s big fight cards? Q: How is it following in your older brother’s footsteps as it were – do you feel added pressure? Q: You won your pro debut in under three-minutes. When are you aiming to fight again? Q: It’s early days of course, but who is the best cruiserweight in the world right now and do you picture yourself fighting him one day? Q: Who wins The World Boxing Super Series cruiser final – Gassiev or Oleksandr Usyk? 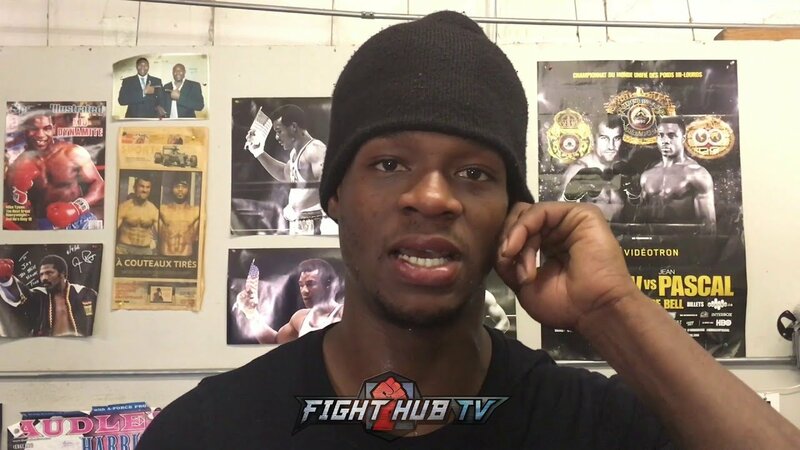 Q: Do you and Deontay spar and if so, how hard? Q: Finally, aside from your brother, who are your boxing heroes/influences? Next boxing news: Can Canelo Alvarez use his anger to good effect in Golovkin return?